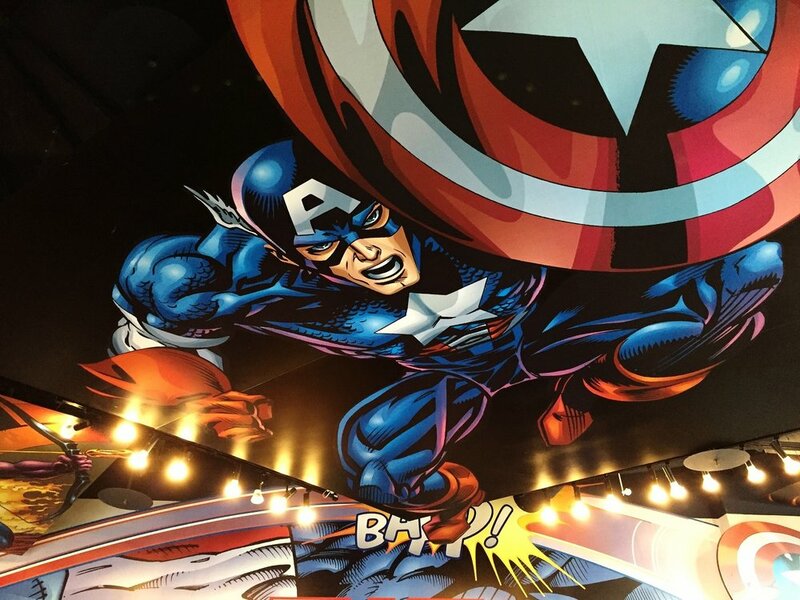 The Captain America Diner is a quick service restaurant themed after Marvel's Captain America. The restaurant is a feast for the eyes with lots of Marvel themed artwork to look at on the walls, floors, and ceiling. You can pick out many of Marvel's main characters along with a few lesser known characters that you might not be as familiar with. The Captain America Diner is a fun place to eat thanks to all of the theming. Parts of the cafeteria-style dining area also offer excellent views of the Islands of Adventure lagoon, Mythos Restaurant, and other areas of the park. The food is nothing special - just your standard theme park burgers and fries. However, you can order onion rings, which are not available in most of the other quick service restaurants. 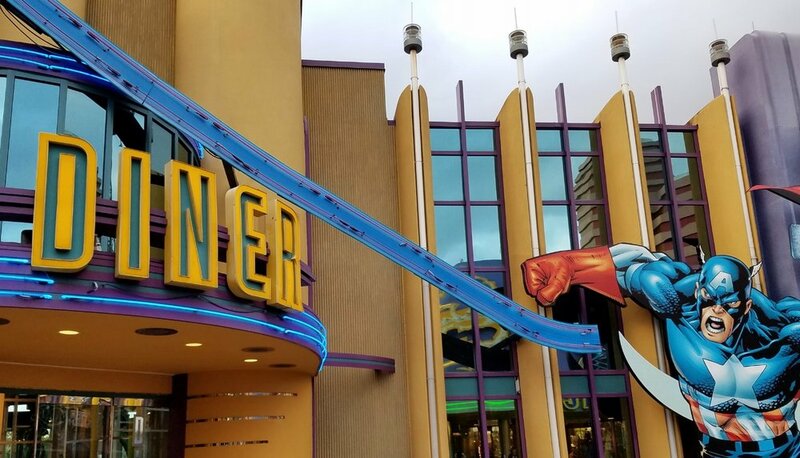 The Captain America Diner is located in Marvel Super Hero Island in Universal's Islands of Adventure. Look for the "Diner" sign and the large cutout of Captain America. The Captain America Diner usually opens daily at 11:00 am and typically closes about one hour before park close. However, hours can vary, especially during slow times. *Menu prices updated February 2018. 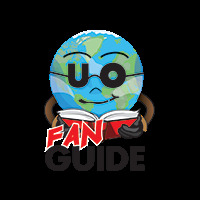 You can use the Universal Dining Plan on menu items marked with (UD). Café 4: Menu items include pizza, pasta, salads, desserts, beer, and non-alcoholic drinks. Chill Ice Cream: Menu items include Ben & Jerry's ice cream and non-alcoholic drinks.